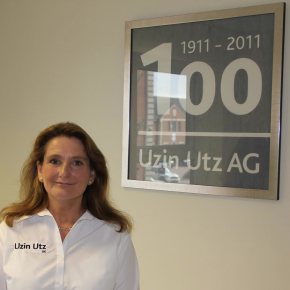 Uzin Utz UK Ltd has announced the appointment of a new Managing Director, Cara Mills, to help grow the business and support customers. Cara will bring to Uzin over twenty years of experience in the construction industry. The new role will see Cara run the company and help with its development plans, implement new projects, and build relationships with its UK and Irish customers.